Licensed and regulated by the Qatar Central Bank, Barwa is Qatar’s fastest growing sharia- compliant banking service provider. With a total equity of QAR 6.1bn, Barwa Bank provides a full range of banking services including retail, cor- porate, commercial, business and private banking, real estate finance, structured finance, investments and asset manage- ment. 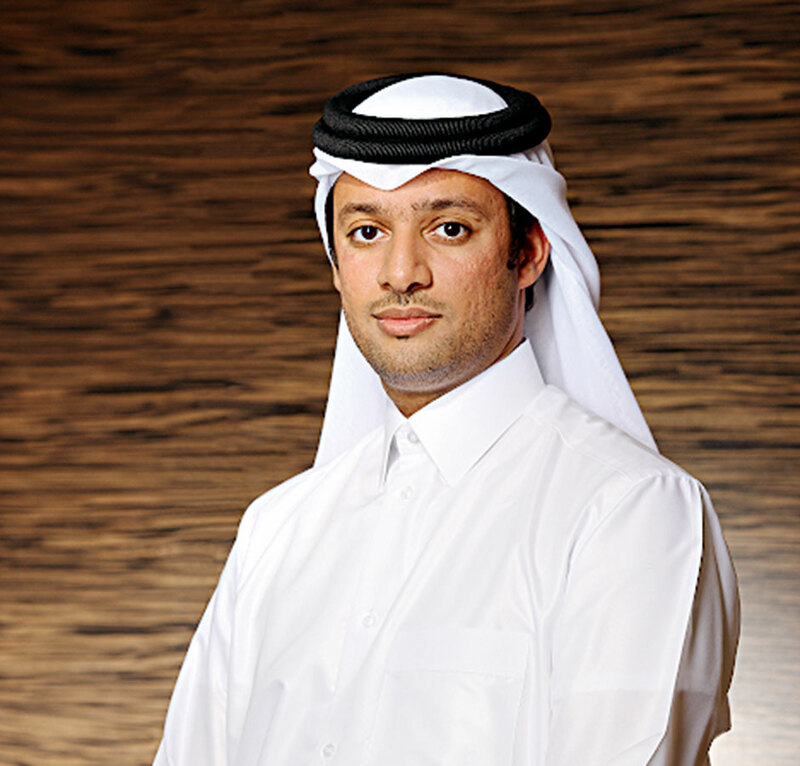 Under the leadership of CEO Khalid Al Subeai (pic- tured) the company has grown significantly, and recorded a 43 percent increase in profits between Q3 2013 and Q3 2014. The bank is a forward-thinking institution which looks to serve the needs of Qatar’s residents in line with the country’s National Vision 2030.